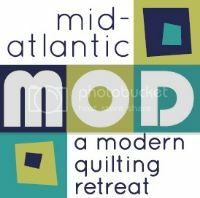 an MQG Creative Webinar by Eliza Hardy Jones, PMQG Member! 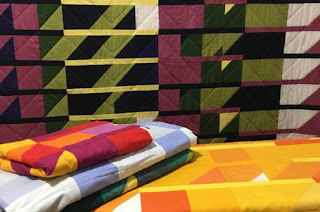 What: Join PMQG member, Eliza Hardy Jones for a webinar that combines quilting, culture, music, and rich regional history from around the world. Stitching and songs collide in Eliza Hardy Jones’ latest project, entitled Song Quilts. Song Quilts visually interprets folk music from four distinct regions of Russia and the United States: Appalachian Mountain Music, Cowboy Music of the Western Plains, Moscow Music, and Music of the Russian Arctic. Eliza spent a year travelling across the United States and Russia to interview women about their regional folksong traditions. These songs have been transcribed into fabric and thread, as a visual piece of sheet music representative of folk tradition.